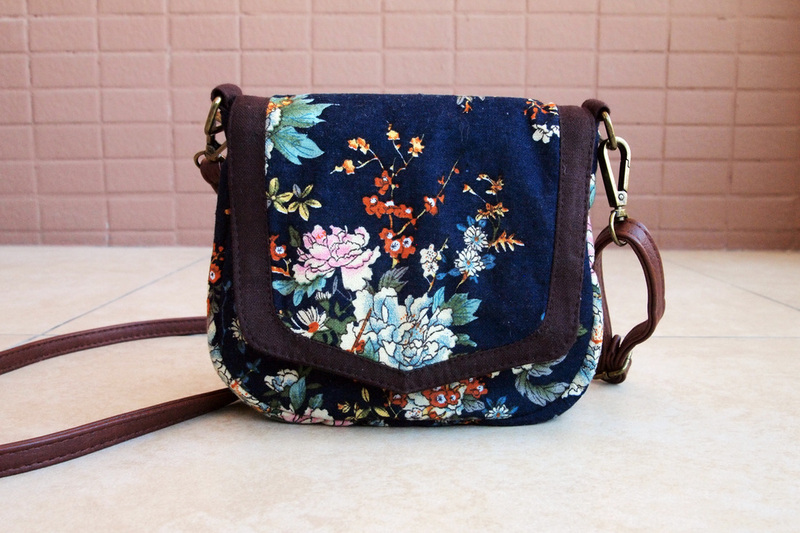 The adorable purse clutch is the perfect for keeping all your essentials. 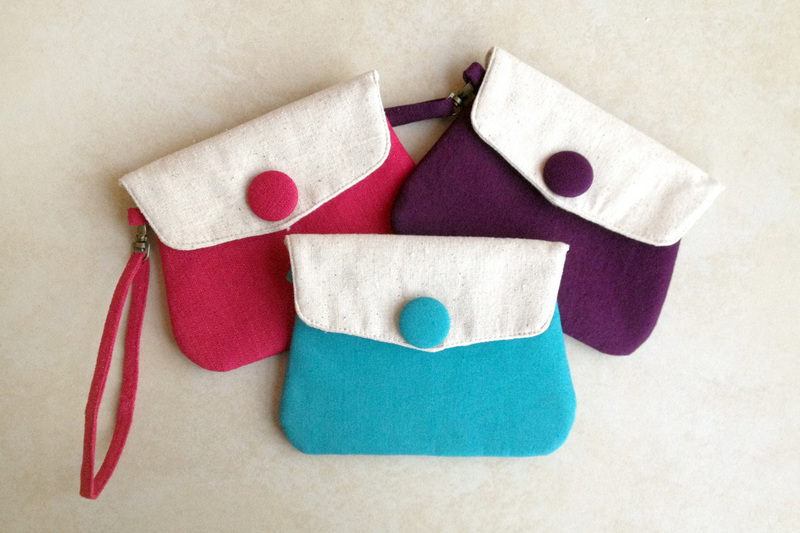 Each purse is fully lined and comes with a matching removable wrist strap. 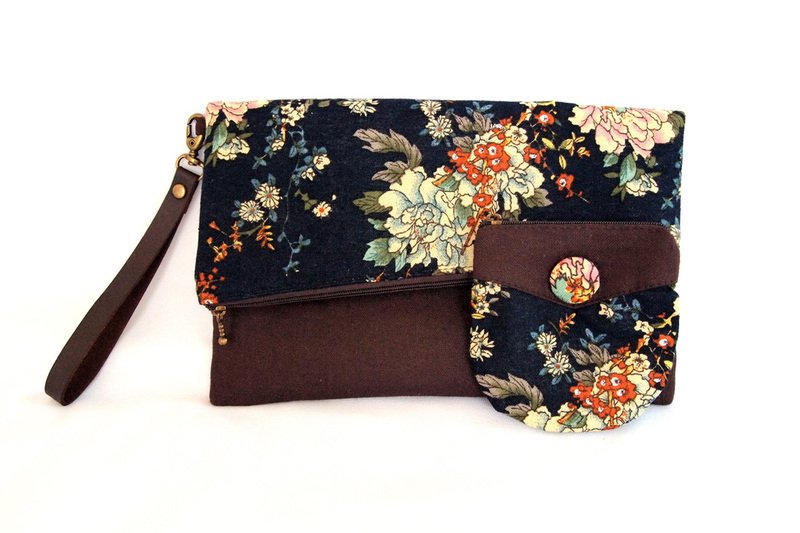 It is part of our new Selah Bag range that includes a shoulder bag and coin purse featuring beautiful chrysanthemum flowers. Materials: Cotton, Hemp and Cotton Blend, Removable Cotton Wrist Strap, Magnetic Button, Zipper, Fabric Button.